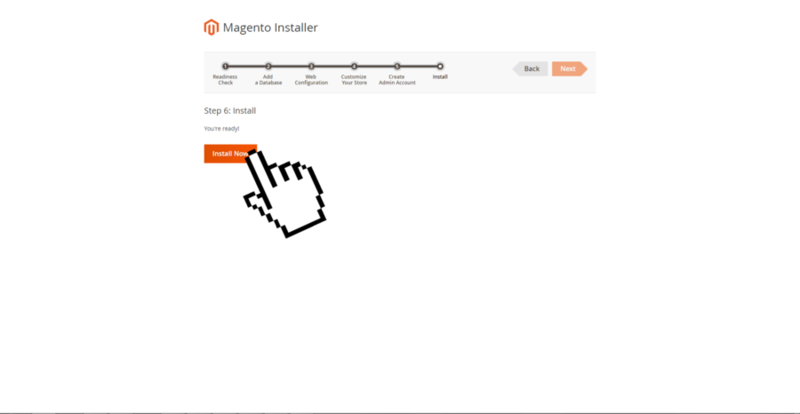 Further we’ll keep moving with Magento installation step by step in our final part. So, we’re moving right away into the topic without any further delay. 1. In this stage we need to allocate Mage to store our data. For doing so, type in http://localhost/phpmyadmin/ using any browser. 2. First it’ll will pop up a new screen. For newbies phpMyAdmin is virtual database created by Wamp. Basically it is using our drive as virtual storage server. 3. 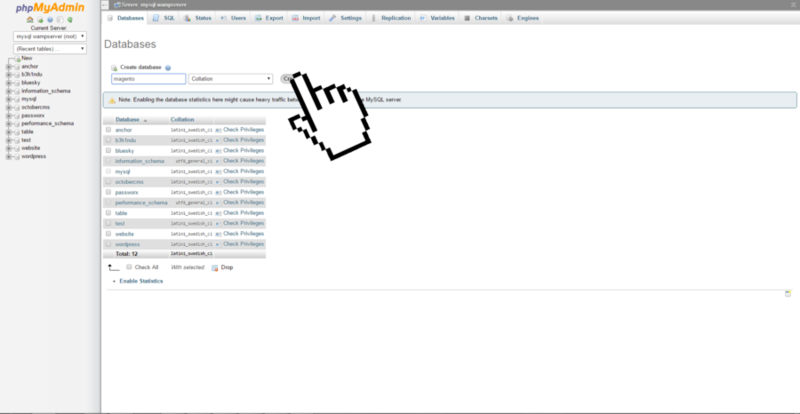 Secondly click the New button on the left top corner under phpMyAdmin logo. by leaving other settings as default. 5. 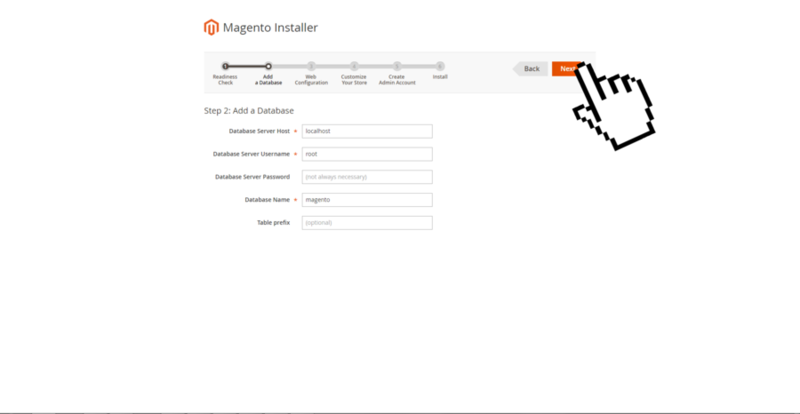 Next it’ll show a notification “Database magento has been created”. 6. 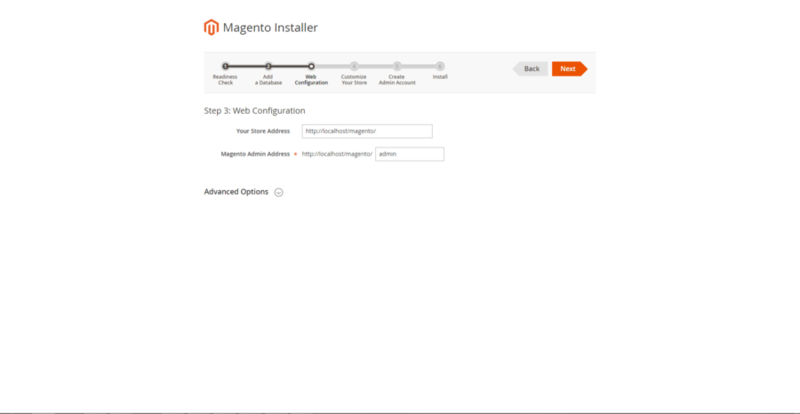 Now go back to previous tab in which the Magento Installer is still open. 8. Next we’ll see a screen with “Web Configuration”. 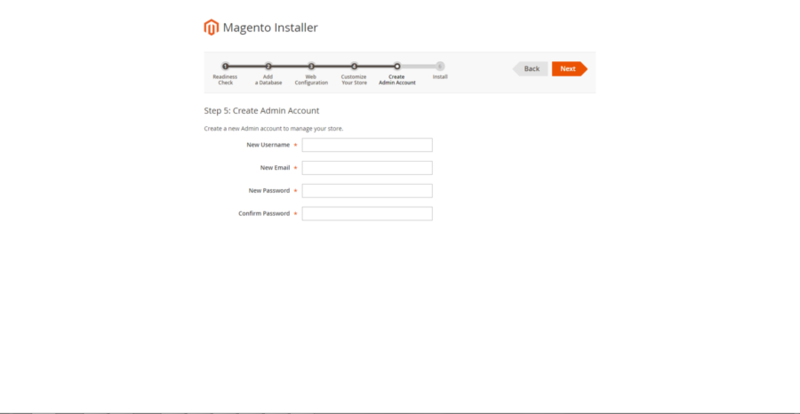 Here we can also change the Magento Admin address as whatever we like. If we set the address as “admin”. 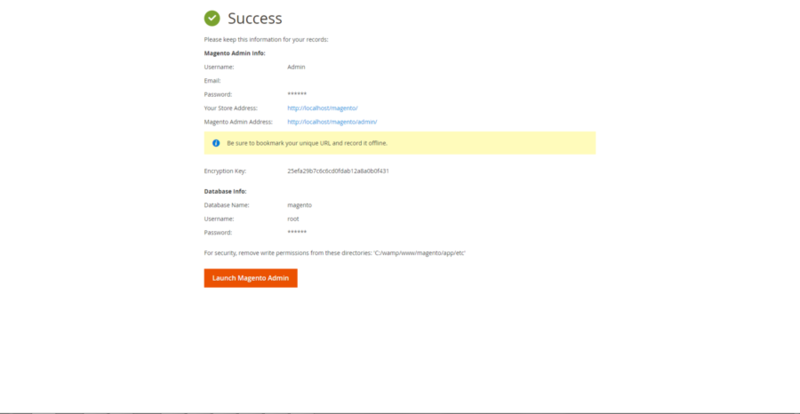 So, we’ll use the following link to login into our Mage backend. 10. Here in the next screen we can change store variables as needed. For example: default time zone, currency, and language etc. till we reach the step Create Admin Account. Here we’ll use admin as username. Later we also need to add a good password and an email address to use in Wamp. to finalize the Mage setup in WampServer.